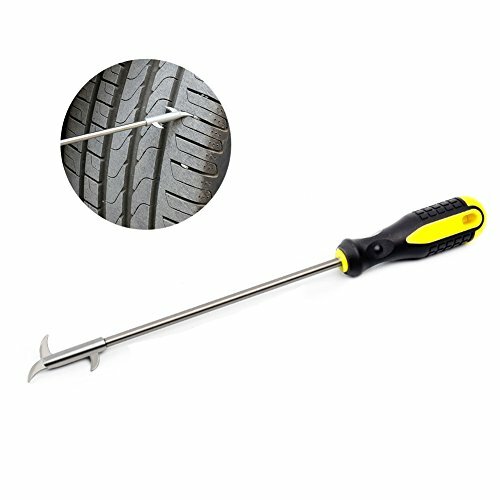 ❤ What's in the Package - 1 Car Tire Cleaning Hook. 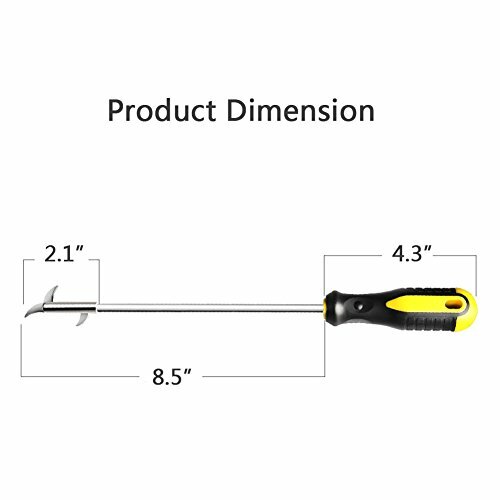 Length: 12 inches. 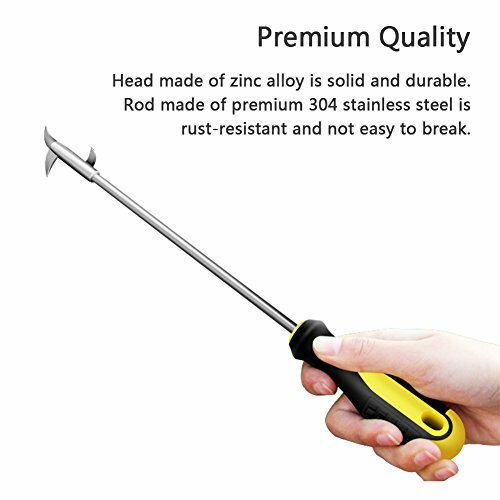 ❤ Premium Quality - Head made of zinc alloy is solid and durable. 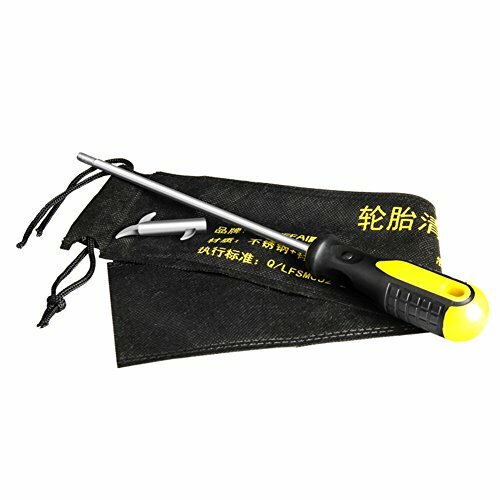 Rod made of premium 304 stainless steel is rust-resistant and not easy to break. 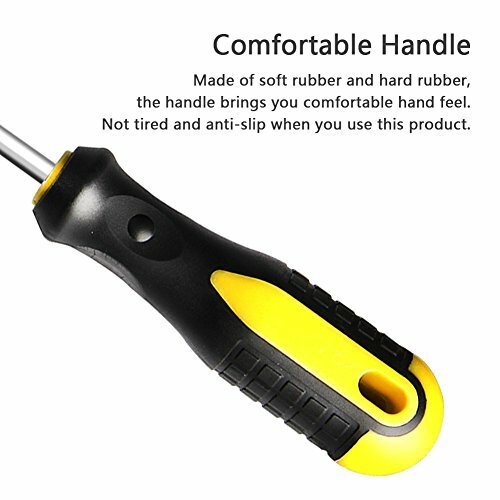 ❤ Comfortable Handle - Made of soft rubber and hard rubber, the handle brings you comfortable hand feel. Not tired and anti-slip when you use this product. 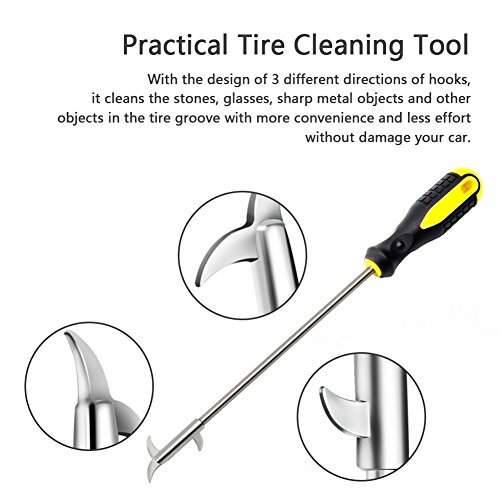 ❤ Practical Tire Cleaning Tool - With the design of 3 different directions of hooks, it cleans the stones, glasses, sharp metal objects and other objects in the tire groove with more convenience and less effort without damage your car.